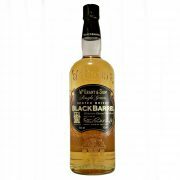 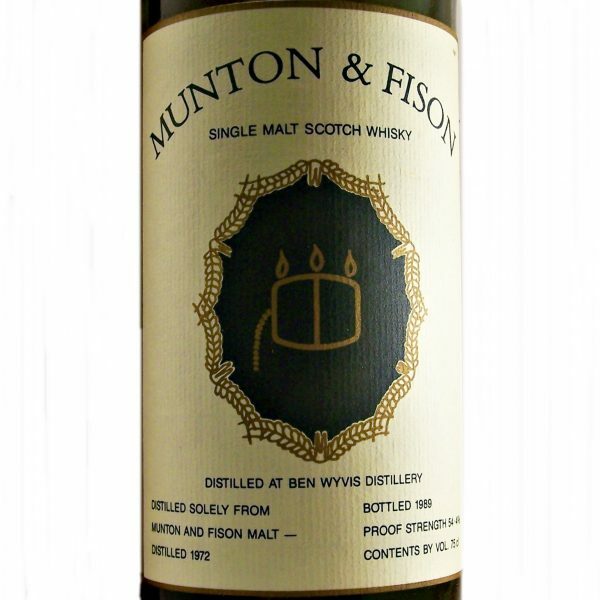 This extremely rare distillery bottling of Ben Wyvis 1972 Single Malt Whisky is distilled solely from Munton & Fison Malt. 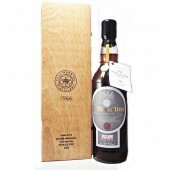 Ben Wyvis Distillery was closed and dismantled in 1977. 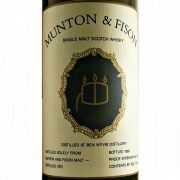 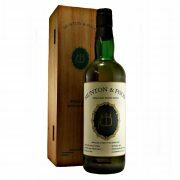 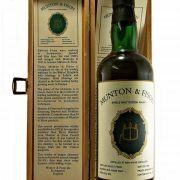 This special presentation whisky was distilled in 1972 at Invergordon Distillers’ Ben Wyvis Distillery from Munton & Fison Peated Distilling Malt. 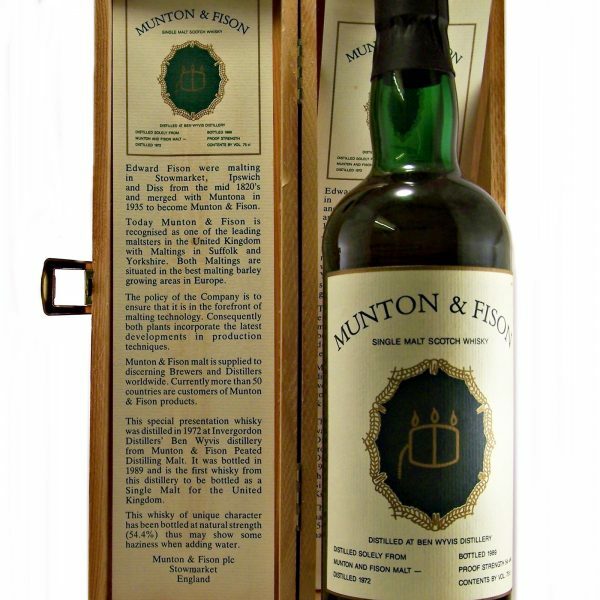 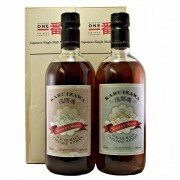 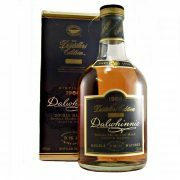 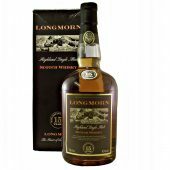 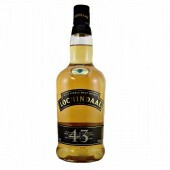 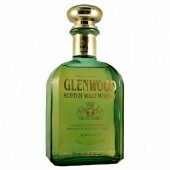 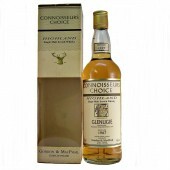 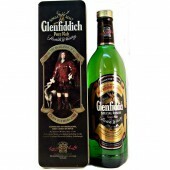 It was bottled in 1989 and is the first whisky from this distillery to be bottled as a Single Malt for the United Kingdom. 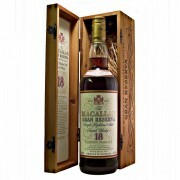 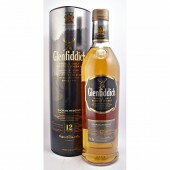 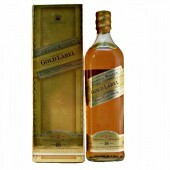 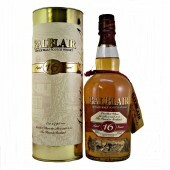 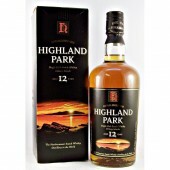 In conclusion a very rare whisky and with great investment potential.